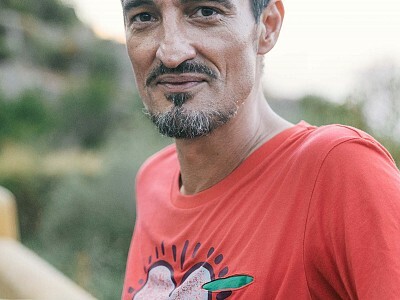 Celebrated Balearic Hero and music lover Kiko Navarro is a DJ par excellence. Honest and faithful to the true essence of House Music, he proves to be a passionate DJ and producer, moved by sound with groove and feeling, selecting his tunes to truly lubricate the dance floor. Kiko’s sounds move your body & soul! He makes you feel the energy that keeps you dancing forever. 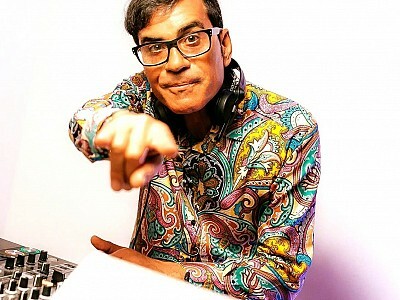 His style is also influenced by Afro, Jazz, Funk, Garage, Disco and Latin Music. 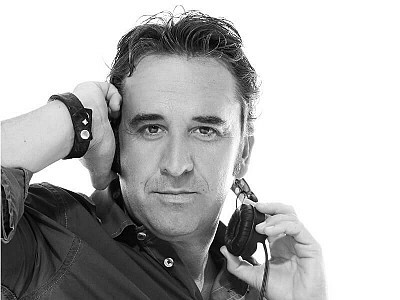 Kiko Navarro rocks the dance floors all over the globe as at The Egg (London), Air (Tokyo), Cocoon (Frankfurt), Duel Beat (Naples), Bolivar Beach Club (Athens) and at the Moto GP Championship parties. 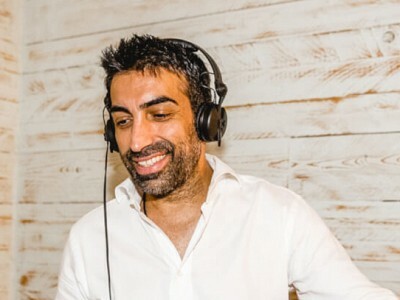 Perceived as a Music-Master around Mallorca, he is a regular resident performing at the Space and PACHA in Ibiza and might gig the following week in Dubai or Japan. 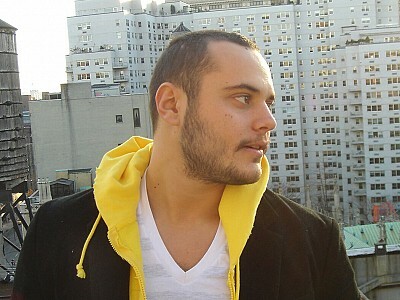 You will know him by his tracks and great remixes with millions of views on YouTube or his tunes released on underground labels. 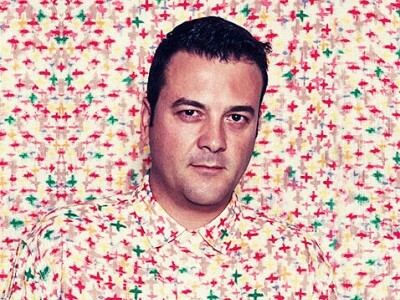 Since the year 2000 he is successfully producing with his own label, Flamingo Discos. People - never stop dancing!